The woman body is a wonderful creation. 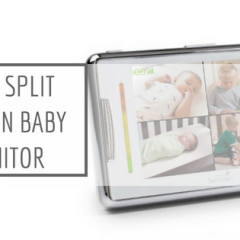 It gives you the ability to breastfeed by automatically producing "prolactin" - a type of chemical that produces breast milk - once it knows you are pregnant with your little one. While different woman has different breastmilk supply, do you know that the majority of women should have enough breast milk for their baby? Yet, at some point of time in our breastfeeding journey, we will still need some sort of boost to maintain our breast milk supply. 1. What causes low breast milk supply? 3. 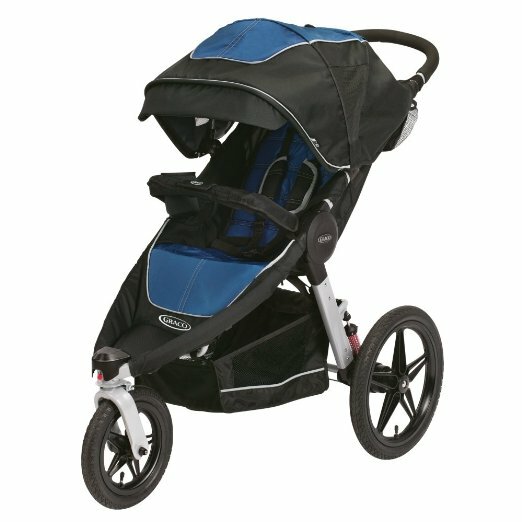 What Are the Ingredients and Are They Safe for Mother and Baby? There are many reasons why we are not producing as much breast milk as we would like. 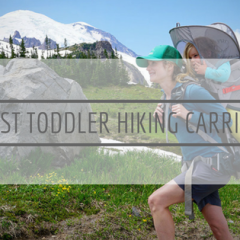 The 2 most common reasons are: we did not pump on time or we cannot breastfeed on demand. You see, the volume of breast milk production very much relies on the concept of 'supply and demand'. The more demand there is, the more your body will produce the supply. Fairly straightforward, right? The problem is, there are times when we are too busy or simply forgot to pump when it's time, or it could be that we are not around when baby needs to nurse (hence the need of these!). When you do not express milk from your engorged breasts when need be, the body will naturally think that it has more than enough. 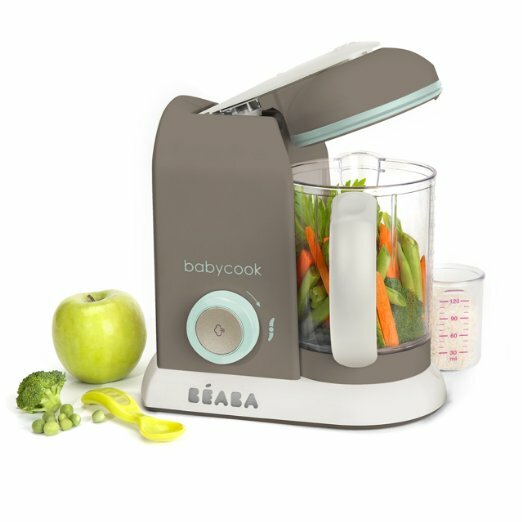 The result is, it will automatically wean down your milk supply. If you don't do something to boost your supply back up, your milk supply will slowly run out until nothing's left anymore (this is how mothers wean off when breast milk is not required anymore). We told you, the body is an amazing thing itself! Pure Mom Organic Breastfeeding Supplement is the best lactation supplement that really works. Made with organic fenugreek seed, fennel seed and milk thistle, these galactagogue work together to encourage your body to produce more breast milk. Being completely organic and non-GMO certified (something you don't see on many other brands), you can be assured that these ingredients are gentle on your body while they stimulate lactation. It is recommended that your take two of these vegan capsules with your breakfast a day to see the most effective results. Or, you can take as directed by your doctor or lactation consultant. Unlike teas, these organic supplement do not have any taste so this is the best lactation pills for those that simply cannot tolerate the medicinal taste of teas. You may sense a little liquorice when burped, but nothing too strong. Being 100% made in the USA in a GMP-certified lab which meets stringent quality assurance standards, you can be sure that they meet the brief of best lactation support supplement. In fact, Pure Mom is so confident in the effectiveness and quality of their product that they are willing to do a full refund if you are ever dissatisfied with the results. Mothers highly rave about the Pure Mom Organic Breastfeeding Supplement, saying how it helps boost their milk supply to that formulas are not needed anymore after taking this capsule. No wonder it is also dubbed "the best pump supplement"! 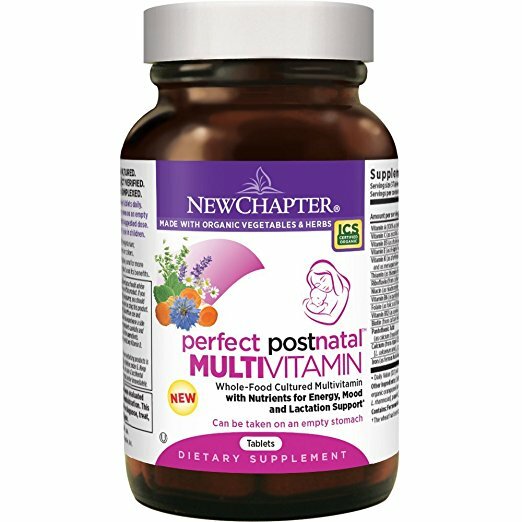 New Chapter's supplement truly don't disappoint (you know we love their prenatal supplement) and its Perfect Postnatal Vitamins Lactation Supplement is no exception! 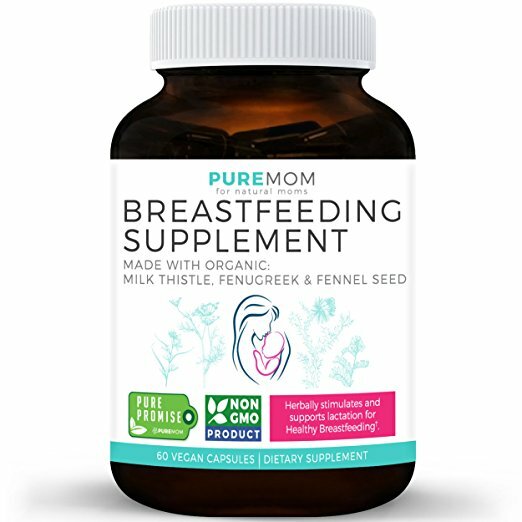 This is the best supplement to increase breast milk for mothers who are allergic to galactagogues like fennel and fenugreek. Rather than using these common milk boosters ingredients, New Chapter Postnatal Vitamin uses a 3-in-1 formula complete with multivitamin, multi mineral and multi herbal to support lactation, energy and mood of new mothers. It includes organic superfoods such as turmeric, oats and kelp in its formulation as well as certified organic vegetables and herbs that are non-GMO verified. For vegans, you can consume with peace of mind because this is vegetarian and kosher certified with no animal gelatine and synthetic fillers used. Oh, and it is gluten free too! This Postnatal Vitamins Lactation Supplement is gentle on your stomach - you can even take it with an empty stomach. It is fermented with beneficial probiotics to keep nasty constipation away, and is one of the best supplement for hair growth (yay for those suffering postnatal hair loss)! You can say that the New Chapter Perfect Postnatal Vitamins Lactation Supplement is a do-all supplement - it takes care of not just your lactation department but the overall wellbeing of your body. Nursing mothers have observed an obvious improvement in their milk supply, and do not feel as tired as before (we know nursing takes a toll in your energy level)! If you want to take just one supplement post natal, this is the best supplement for milk production that we'd recommend, though we'd recommend taking also the New Chapter Wholemega for Moms Fish Oil (another bestseller of the brand) for your DHA supply. Yes, breastfeeding supplement does not have to be in the form of pills or capsules. 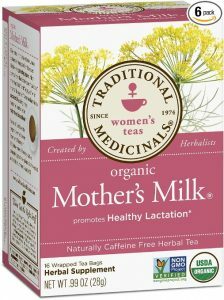 They are available in tea form too and the Traditional Medicinals Organic Mother's Milk Tea is the best lactation tea. 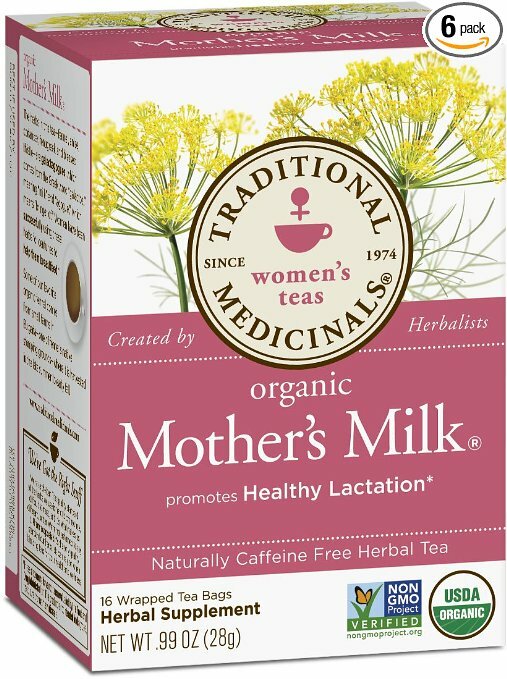 This herbal tea has been traditionally used to help mothers support their breast milk product through healthy lactation. Created by traditional herbalists, it contains the highest quality, pharmacopoeial grade herbs like fennel, anise, coriander, blessed thistle and fenugreek. Every ingredient is organic certified, non-GMO verified and Kosher certified. Due to the presence of anise, it gives the tea a sweet, liquorice like taste. If you are not particularly fond of the liquorice taste, we find that adding honey will help. A note of caution: if you are allergic to plants in the parsley family (fennel or coriander) , or plants within the daisy family (chamomile, echinacea or blessed thistle), do not drink this tea. If you don't like taking pills, the Traditional Medicinals Organic Mother's Milk Tea is your answer. It is the best tea to increase breast milk and is one that is trusted by millions of mothers around the world. If you are looking for the best lactation support supplement that works the fastest, Mommy Knows Best Lactation Supplement is your answer. Yes, coming from the same brand that manufactures the best fenugreek for breastfeeding, Mommy Knows Best Lactation Supplement is proven to have yielded obvious results as fast as in 24 hours! Mothers have reported that they are able to stock up on their breast milk after consuming this supplement, which is good news to those who are preparing to go back to work but would like to continue breastfeeding. 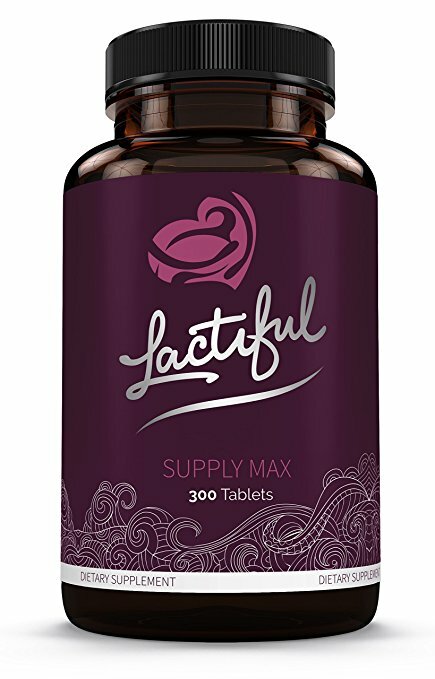 Packed in a special lactation blend coating a whopping 2600mg of natural ingredients like fenugreek seed, blessed thistle herb and fennel seeds, these herbal lactating pills are designed to safely help induce lactation in your body quickly and naturally. 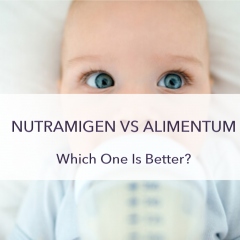 Unlike New Chapter Lactation Supplement, you don't need to buy a separate DHA supplement with Mommy Knows Best because it already contains the DHA nutrient for healthy brain development. It does not contain any milk, dairy, egg, tree nuts, peanuts, wheat or gluten which makes it perfect and safe even for the most sensitive. With everything produced in a GMP certified USA facility, you can be sure rigorous safety standards are met to produce these superior quality best breast milk supplement. Our products only contain the best herbs that are traditionally and effectively used worldwide to increase breast milk supply. You'll find NO ARTIFICIAL INGREDIENTS, GLUTEN, DAIRY, OR OTHER COMMON ALLERGENS in our lactation support formulas. Everything is made in the USA, and governed by strict GMP guidelines for safety and quality assurance. Custom formulated using only the highest quality sources of herbs, Mommy Knows Best lactating pills will help you to induce lactation in your body, quickly and naturally. Mommy Knows Best Special Lactation Blend contains a whopping 2600 mg of tried and tested ingredients (in the proper amounts) that have been proven to work time and time again. If you have tried every milk booster out there and nothing works, Lactiful Supply Max, another one of the best milk supply supplement, is likely the answer to your problem. Claimed to be the world's strongest supplement for increasing milk supply, one pill of this milk booster contains a whopping 9,875mg of all natural herbal ingredients -fenugreek seed, goat's rue, blessed thistle, alfalfa, anise seed, fennel seed, marshmallow root and nettle leaf. This is 3 times stronger than most other competitors but don't worry, they have been tested for safe consumption. Mothers had observed an average increase of 14oz additional breastmilk a day with this supplement. If you have tried every milk booster out there and nothing works, Lactiful Supply Max is likely the answer to solve your milk supply problem. A lot of working mothers often struggle to pump regularly and this affects their supply. After following a plan exclusive to their situation as found in the Method Booklet included, they see effective results in around 14 days. This booklet is created and edited by a team of certified lactation consultants and registered nurses. Aside from the step-by-step plans for moms who work outside the home, it also includes plans for exclusive breastfeeders, exclusive pumpers and moms who are supplementing with formula to help increase their milk supply. 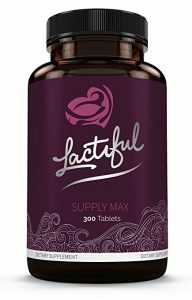 Like Pure Mom Organic Breastfeeding Supplement, Lactiful Supply Max also offers 100% refund (honoured up to 2 years after purchase date) if you are not happy with the results after trying Lactiful for 14 days. It goes to show just how confident they are with their product. We have to be honest, the price of this lactation supplement is nothing you'd expect. It definitely is not the cheapest, but it is one best milk supply booster that truly works wonders when nothing else does. For those that have bought the Lactiful Supply Max, they'd say that it is worth every penny paid. It also comes with a Method Booklet that is created and edited by a team of certified lactation consultants and registered nurses. It includes 4 step-by-step plans for mothers of different circumstances to increase their milk supply - exclusive breastfeeders, exclusive pumpers, moms who work outside the home and moms who are supplementing with formula. Now that you know what are the best products to increase breast milk, do you want to know more about what goes into them? They are, after all, external supplements that go into your body and your baby will consume it too through your breast milk. This is the number one herb that has been used for centuries to boost milk supply. When combined with other herbs in breastfeeding supplements, mothers see effective results in 24-72 hours with it. Some mothers prefer to take fenugreek-centralised supplements such as this and this, both proven to be the best fenugreek pills for breastfeeding. This is the number one milk booster that is present in all lactation supplements. 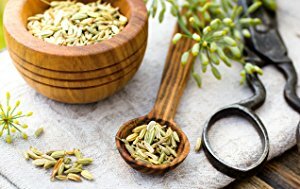 It is a type of herb that is in either seed or extract form and it has been proven that mothers see effective results in 24-72 hours with it. 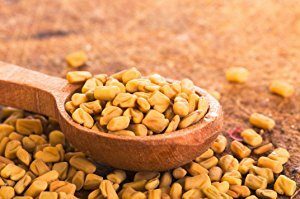 Some mothers prefer to take fenugreek-specialised supplements only such as this and this, both proven to be the best fenugreek pills for breastfeeding. 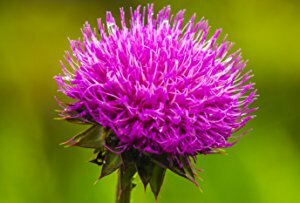 Blessed thistle is another common herb found in lactation supplements that works to produce breastmilk quickly in breastfeeding women. It is usually take in combination with fenugreek for the best results. This is why you often see them side by side in the ingredients list of most breastfeeding supplement. Fennel seed is used since ancient Greek to stimulate women's milk production. This is one ingredient that also helps your baby's development because once passes through your breast milk, it helps your baby's digestion and relieves symptoms of colic. Fennel seeds complement well with DHA as building blocks for your baby's brain and eyes. 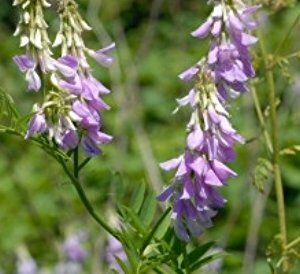 Goat's rue is among one of the most potent herbs known to increase breast milk production in lactating mothers. It is the perfect alternative to those who are sensitive to blessed thistle, fenugreek and fennel seed. Even if you are not sensitive to these ingredients, goat's rue acts as a great addition to other breastfeeding supplements to really supercharge your milk production. This and this are the two goat's rue centralised best supplement to increase breastmilk supply. While lactation supplements are generally safe with limited side effects, you should always check with your doctor or lactation consultant first before you consume any of these off the counter breastfeeding supplements. Also, moderation is key as oversupply is a real possibility. You will still need to pump regularly because, well, supply and demand. Remember, these supplements work to boost your milk supply only, they are not meant to retain your supply level. Even the best lactation supplement will not be able to maintain your milk production if you do not pump regularly. And lastly, breastfeeding supplements are meant to be taken post natal (note how some brands label them as "postnatal breastfeeding supplement"). They are generally not safe in pregnancy and you should avoid them if you think you are pregnant (there are other vitamins you can, and are encouraged to take). You can build your milk supply afterwards, not before baby is born. Again, always consult your doctor if you are to consume anything supplementary - it is always better safe than sorry!